Home / Opinion / Politics / Pro-Duterte to Kiko Pangilinan: Before you decry Duterte's EO, make sure your farm workers are permanent with benefits! Pro-Duterte to Kiko Pangilinan: Before you decry Duterte's EO, make sure your farm workers are permanent with benefits! On Tuesday, May 1, Labor Day has been celebrated in honor of the Filipinos who are working around the world to sustain their family's needs thus give them a quality life. 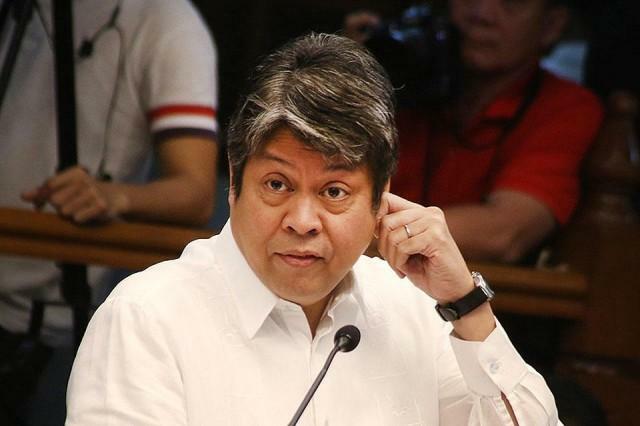 Prior to Labor Day, Sen. Francis "Kiko" Pangilinan conveyed his message to the Filipino public anent the End of Contract (ENDO). 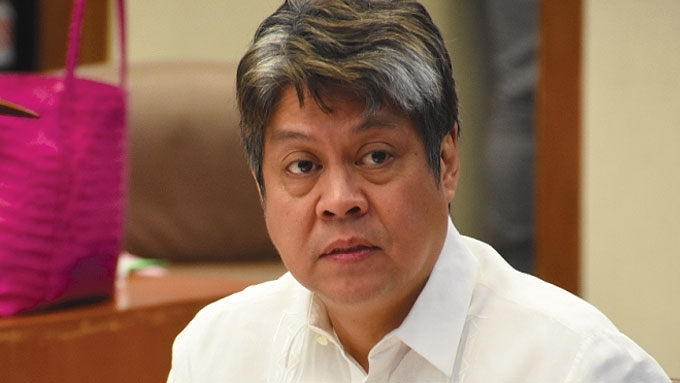 Sen. Pangilinan on Monday, April 30, released his statement regarding the status of ENDO in the country through a Facebook post on the page of the Senate of the Philippines. On the said Facebook post, the Liberal Party Senator reiterated that the Philippine constitution guarantees the right of every worker, whether private or government employees, when it comes to security of tenure. The Senator later said that the end of contract (ENDO) policy must be put to an end for the sake of the millions of public servants, casual or contractual. On the day of Labor Day itself, Pres. 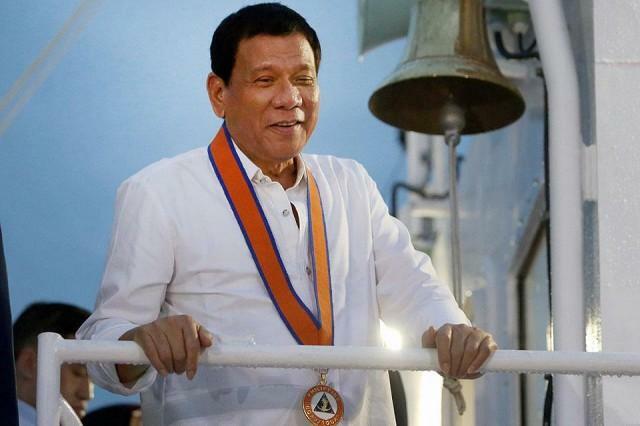 Rodrigo Duterte signed the Executive Order (EO) prohibiting illegal contractualization. 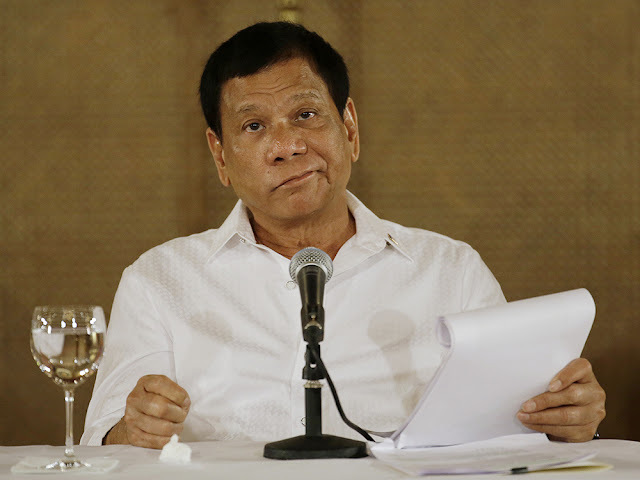 The gesture of Sen. Pangilinan infuriated the prominent Duterte supporter, Krizette Laureta Chu. 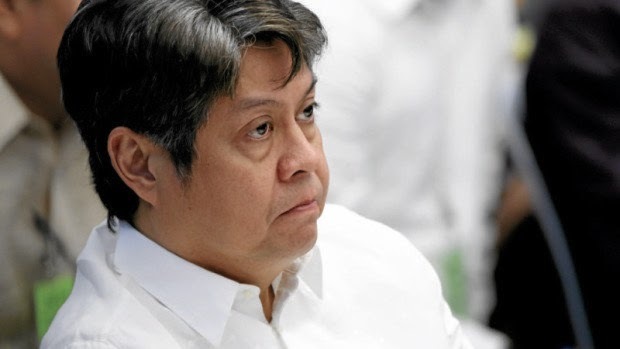 In a Facebook post, Chu questioned Pangilinan's sincerity on his statement. This, after the latter mentioned the hearsay about the very Senator's way of managing his own employees. It was mentioned that the Senator owns a farm and restaurants. 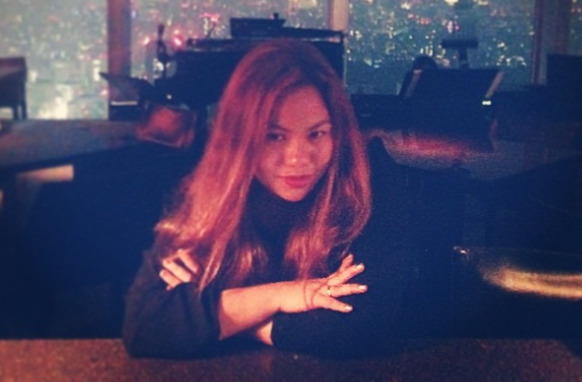 Clarifying if what she heard was true, Chu asked Pangilinan about his restaurant's employees. According to the pro-Duterte blogger, one of the Senator's previous area and kitchen managers 'decried the shabby treatment'. Giving him the benefit of the doubt, Chu added that the employees could be lying that is why she dares Pangilinan to just directly tell us whether or not his employees are all regulars and provided with the benefits mandated by the government. Before concluding, the blogger subtly lambasted the LP Senator by saying, 'Pero if true po ito, Mr. Senator Sir, how could you demand something so big from our government when you have run your restaurant for years without regularizing your own employees?'. Kiko Pangilinan, before you decry Duterte's End of Endo EO, present your farm workers and let them tell us that all of them are permanent workers with benefits like PAG IBIG, SSS, Philhealth, and Medicard, with paid leaves as per the law. Sino pa ang may reklamo? You better walk your talk or your fallout is going to be great. Kasama ang mga kumpanya ng mga Tito at Tita at Lolo and Lola ninyo, kasi bago kayo magmagaling sana bumida kayo sa baranggay ninyo. Calling all of Renato Reyes' past and present helpers, alagang alaga naman kayo ni Renato? More than minimum wage naman ang pinapa suweldo sa inyo ni Renato? May contract din kayo? Calling all the yayas of Drilon, Aquino, everybody na akala mo Employee of the Year. Calling the yayas of Mar and Korina Sanchez Roxas. Ikaw Ronnie Dayan, de contrata ka naman nung driver ka ni De Lima? Ang susunod na mag rereklamo ay kakalkalin ang history. In a separte Facebook post, Chu even wrote an open letter addressed to the same Senator and his political party, the Liberal Party (LP). How true is it that your waiters at Mesa (as well as your other restaurants like Todd English, Pound, and La Mesa--which he is said to own with other business people) are not regulars? One of your previous area and kitchen managers decried the shabby treatment, saying that evaluations were sudden and pag "ligwak" ang waiter, walang laban? Sir hindi ko alam kung totoo to, nagtatanong lang ako. If totoo ho bang di regular ang waiters at walang benefits? Baka naman disgruntled employees lang yon at nag la lie, so please feel free to straightforward tell us if your employees are regulars at bininigyan niyo po ng maayos na benepisyo. Pero if true po ito, Mr. Senator Sir, how could you demand something so big from our government when you have run your restaurant for years without regularizing your own employees? Are we waiting for President Duterte to execute an EO so you would do what you guys say is the right thing? Meanwhile, below is Sen. Pangilinan's message posted on the Facebook page Senate of the Philippines on the day before the Labor Day, April 30. Alam niyo ba? Wala tayong weekend, overtime pay, 8-hour workday, minimum wage, paid vacation, sick days, safety standards, child labor laws, health benefits, retirement security, unemployment insurance kung walang labor movement? Kung hindi ipinaglaban ng mga manggagawa ang mga benefits na tinatamasa nating lahat ngayon? Kaya sa Araw ng Paggawa, ipagdiwang natin ang mga tagumpay na ito -- mga tagumpay na hindi naging madaling makamit, na hanggang ngayon ay ipinaglalaban pa rin. Ngayong Araw ng Paggawa, nakikiisa tayo sa mga manggagawang nakikibaka pa rin para sa karapatan sa security of tenure, para wakasan na ang contractualization, lalung-lalo na sa mga government employees. Sa Senado, nag-file tayo noong June 2016 ng Senate Bill No. 59, o ang Civil Service Eligibility Bill na naglalayong bigyan ng civil service eligibility ang mga kawani ng gobyerno na nakapanglingkod na ng tuloy-tuloy na limang taon bilang casual o contractual. Ginagarantya ng ating Saligang Batas ang karapatan ng bawat manggagawa, nasa pribado man o sa gobyerno, ang security of tenure. Para sa tinatayang 1.4 milyong public servants na casual o contractual, end endo!